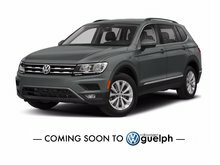 Check out this new arrival! 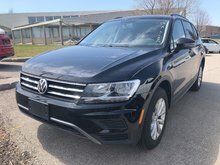 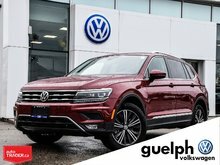 This 2019 Tiguan Trendline is in immaculate condition and with only 19,000km it isn't even broken in yet! 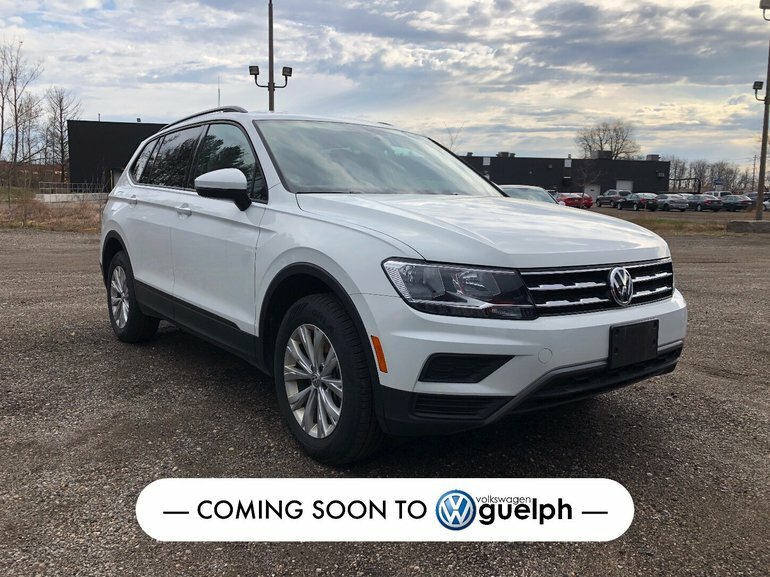 Now a leading seller for Volkswagen Canada, the Tiguan is the perfect family vehicle as it provides lots of room for the family but has an efficient 4 cylinder engine perfect for commuting! 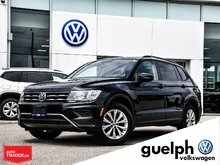 Not only has this vehicle been restored to top condition by our technicians but this vehicle is also Volkswagen Certified Pre-Owned! 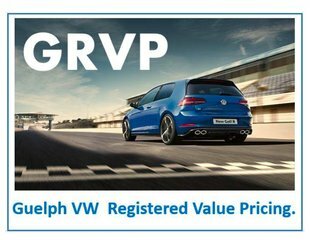 The extra benefits are great!